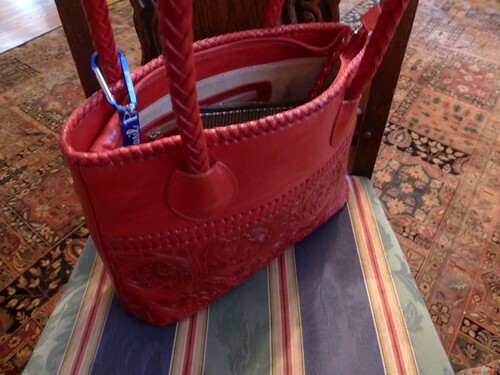 Never put your purse on the floor – purses should be placed on a chair or table. It is OK to use your whole name in business correspondence – including all of those middle names that your mother only uses when you are really in trouble. Do not touch your food – use a napkin or toothpick when you cannot use a knife, fork, or spoon. This last learning reminds me of my grandmother, Evelyn Louise Van Gilder Creekmore, who never broke a rule of politeness in her life. When the family was talking late at night at her home in Knoxville, Tennessee, she would sometimes share her secret plan. Grandma told us that one day she would give a formal dinner party. She would send out written invitations to all of her stuffiest social friends. Her table would be set with crystal, silver, china, linens and flowers. When the guests were seated and the dinner was served, it would be corn on the cob, olives, barbecued ribs and every food she could think of that was almost impossible to eat without fingers. 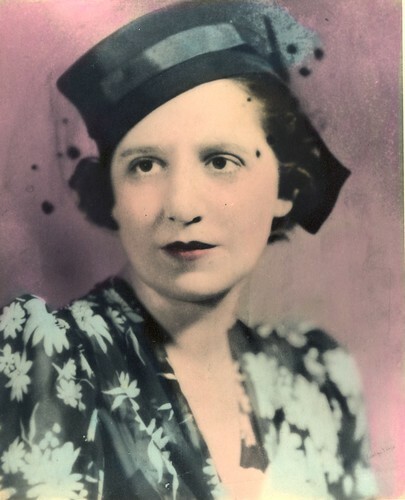 Of course, Grandma Creekmore never did such a thing – but sometimes she liked to think about it.